Anyang General International Co.,Ltd designs and manufactures the 10-300TPD complete oil plant. 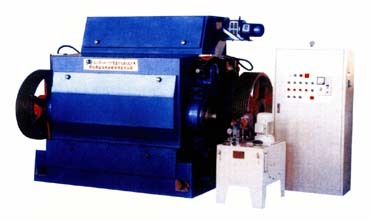 Primary Processing equipment includes Flaking Mill, Seed Cleaners etc. Suitable for shelling the peanut /groundnut, sepetates the peanut into seeds and hull completely. Suitable for shelling the peanut /groundnut, which can separate the hull from the seed completely. 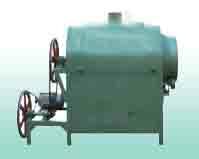 Also is suitable for peeling cotton seeds, tea seeds, and seperates completely the kernel and hull . Fryer is an electric fryer with small capacity. It also can be called electriccooker and fries the seeds before pressing to increase the oil output after pressing. Key equipment in oil seed pre-treatment, hydraulic operation, automatic control of feed gate, and roll engagement through level sensor. Crash worthy hydraulic device prevents rolls from impacting when stock is interrupted, so as to avoid damages. Guide device makes stock uniform in length of roll.